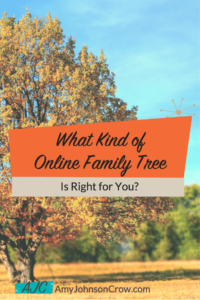 Having an online family tree can be a great way to connect with cousins, collaborate with others, and share your discoveries. There are different kinds of trees, each with their plusses and minuses. 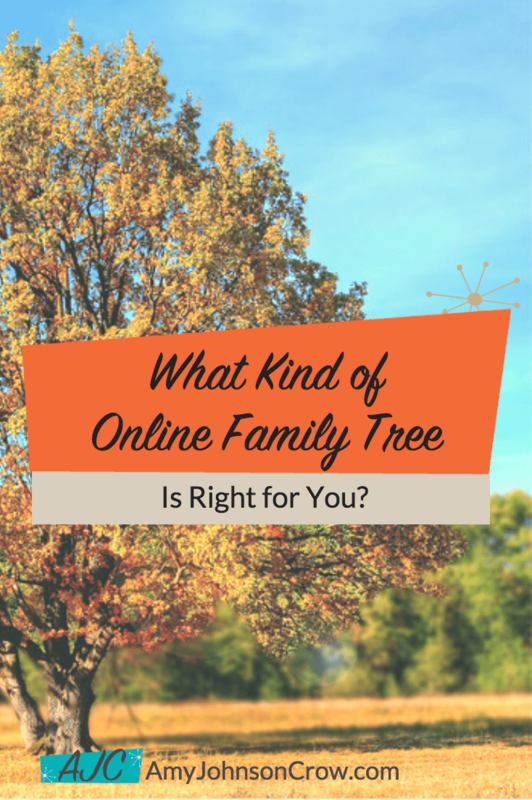 Let's take a look at them so you can decide which kind of online family tree is right for you. 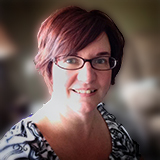 Social media and genealogy is a great combination. We can make so many more connections with more people now than ever before. But it isn't possible to follow every genealogist on social media, so how can you find more content that's meaningful to your research? 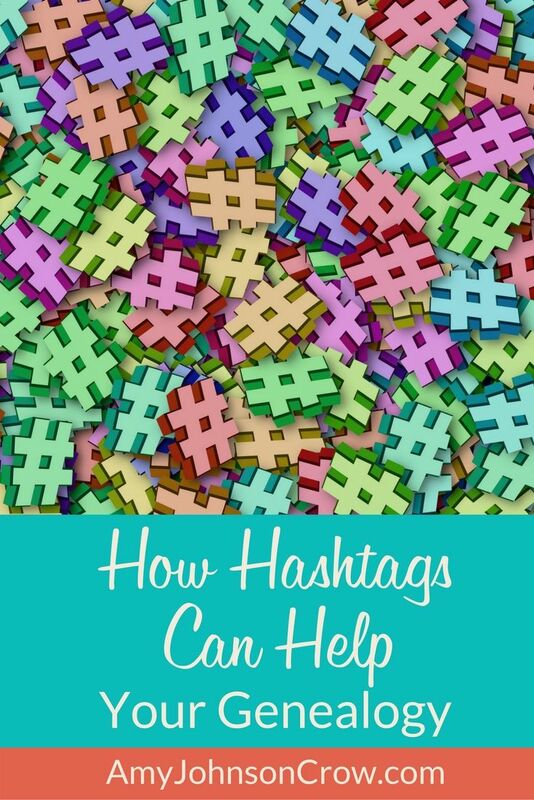 One way is with hashtags. 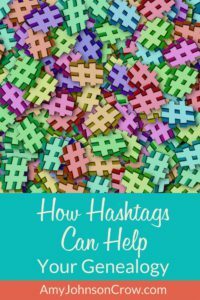 Here's how you can use hashtags to discover more things that you want to read and how to get your content in front of more readers. Not sure what to get the family historian in your life? 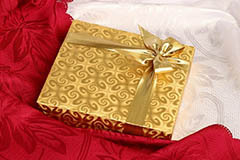 Here are 5 gifts for genealogists that will help them out with all their tech. Quick — where is the image that you downloaded of your great-grandfather's will? How about the photo of your grandmother that you scanned or the GEDCOM that your cousin sent to you? 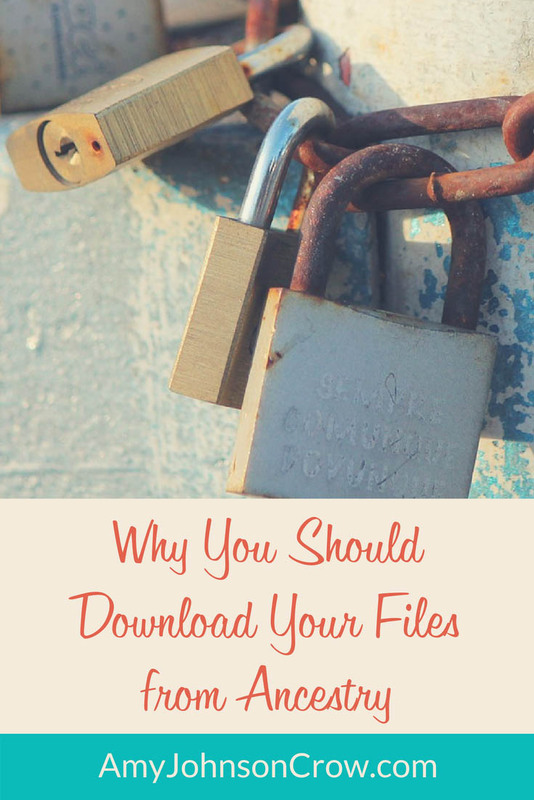 Organizing digital files is a necessary task, but it can also be frustrating.